Last Year, we were delighted to have won 3 gold awards as well as the Grand Prix at the Transform Awards APAC 2014 with our full-spectrum strategic, marketing and creative work for Sijahtra, a premium kopi luwak coffee. Transform Awards recognises best practice in corporate, product and global brand development work, with categories that focus on strategy, execution, content and evaluation. This year, we have been successfully shortlisted for our branding project for Blackfish in the following categories: Best Use of a Visual Property and Best Visual Identity from the Property Sector. Winners will be announced at the Transform Awards Asia-Pacific Ceremony in November. We hope to bring you more good news then! Happy Mooncake Festival from MADE! 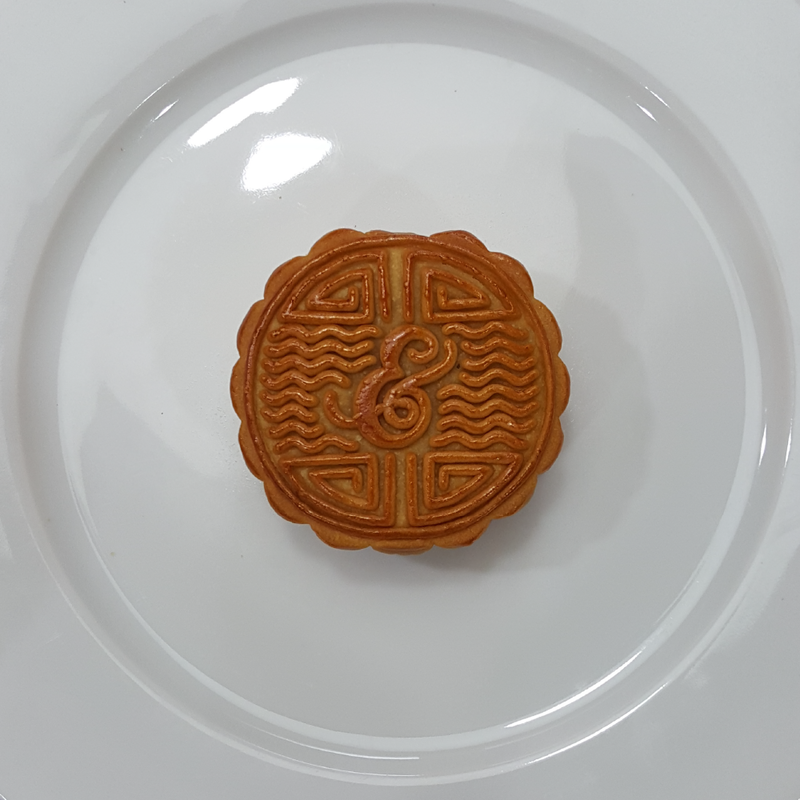 To celebrate the Mid-Autumn Festival, we designed and produced some mooncakes and macaroons to send out to our clients. Mooncakes symbolise prosperity and family reunion - we hope to express our love and best wishes through these little presents. Diageo's World Class 2015 Competition was a huge success - big congratulations to all! We were pleased to assist the Competition once again following World Class 2014 and 2103. 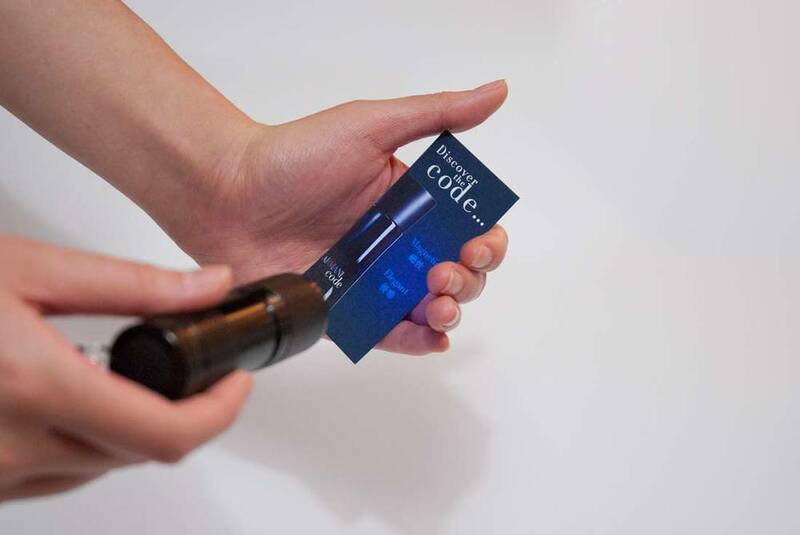 This year, we designed and produced a series of printed collateral from posters to menus and media invitations as well as developing a series of adverts for Tatler magazine. We had an incredible night at the Finals with tasty tipples and mouth watering nibbles at Zuma. It was great fun and a pleasure to watch the bartenders creating their signature cocktails. Already looking forward to next year's event! MADE - Bronze and Local Hero Winners of Designer Agency of the Year! We are delighted to have been awarded with both Bronze and Local Hero in the Design category of the Agency of the Year, one of the industry’s key events. This category recognised the best design agencies that provided ideas, strategy and execution of brand marketing solutions. We have always been inspired to making our clients’ brands matter. The awards served as recognition of the quality of our work as well as our effort in contributing to the local creative industry. “Expect to see big things from this design hot shop.” - Marketing Magazine, Host of the awards. It’s good news! We have been shortlisted, from over 400 entries, for the Markies Awards 2015. Our work for Giorgio Armani, Discover the code is in the running for the category - Best Use of Retail. And, our work for Blackfish is also amid selected finalists for the category - Best Design Idea. 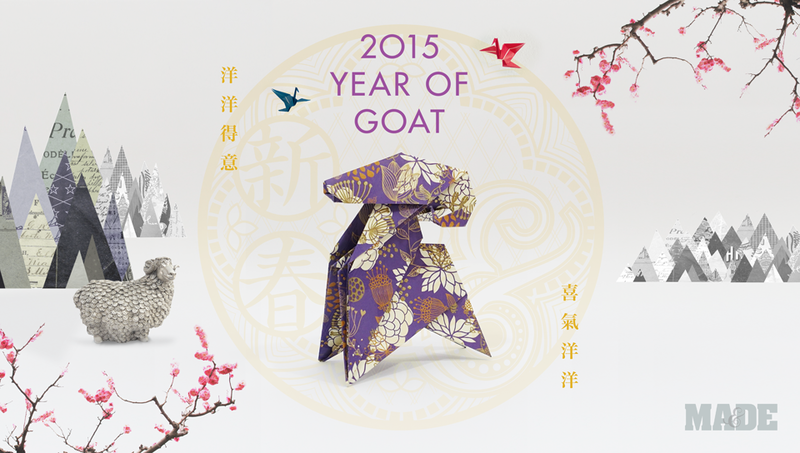 MADE wishes you happiness and prosperity during the Year of Goat. To celebrate this Chinese Lunar New Year of the cloven quadruped - we have handcrafted this little creature from our favourite paper stock. We hope that like the Goat, this year will share it’s characteristics and bring a bounty of creativity to all in what lies ahead. Kung Hei Fat Choi from the team at MADE. To celebrate the Year of Goat, we sent to our favourite people around town a selection of British pick 'n' mix wrapped up in a traditional Chinese New Year gift box. Woolworth's never looked so good. Last week, we joined our client Blackfish in raising money for Change the Children Cambodia by running the Angkor Wat International Half Marathon and the ‘Happiest 5k on the Planet’ - Hong Kong’s first ever Colour Run. While Joel broke something in Cambodia (let alone his own record) and the rest of the MADE got coated in colour, we also managed to raise a considerable amount of money - huge thanks to all the generous donations!